As we already know that the next upcoming ppv of WWE company is Wrestlemania 35. Now there are less than five days of happening it. This event is WWE's most biggest and epic event ever in the history. Today we gonna talk about some wrestlemania 35 huge rumours, which could take place at wrestlemania 35 and also could shock the whole world. As we know that Wrestlemania 35 is the wwe's biggest ppv then hopefully we could see some superstar's return in this ppv, according to rumours there are two big superstars who could return in this ppv. The first name is of Bray Wyatt. It's been a long time that we hadn't seen Bray Wyatt competing in wwe ring but possibly on wrestlemania 35 we could see his shocking return in WWE company. And hopefully wwe could book Bray Wyatt wisely this time. Another superstar who could return at wrestlemania 35 is Kane. As we know that recently Kane was busy in politics. But however according to rumours Kane could make his shocking return at wrestlemania 35. 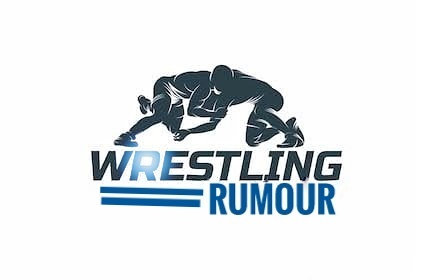 Now let us move to another rumour which is of Seth Rollins and Brock Lesnar match. As we know that Brock Lesnar is a part timer champion in WWE company. And all the wrestling fans are got bored from Brock Lesnar of being a part timer universal champion. 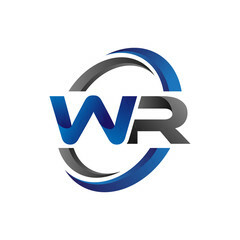 But however WWE company hadn't get effect on them. They actually they don't care what fans expect from them. WWE company just believes in bouncing their ratings and viewership. Now let us tell you that according to rumours Brock Lesnar will defeat Seth Rollins and will retain his universal title at wrestlemania 35. Also according to batting odds themselves Brock Lesnar will retain his universal title at wrestlemania 35. Now let us move to another big rumour which is related to women's championship match. 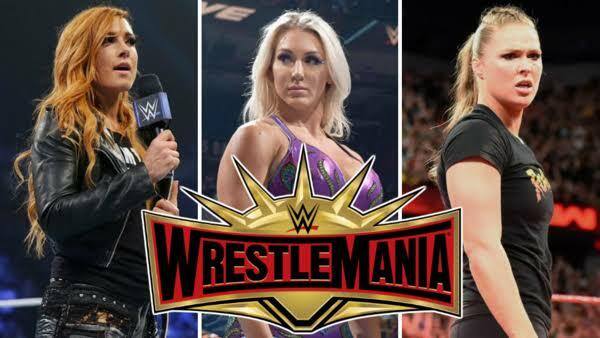 So readers let us tell you that this year's wrestlemania 35's main event will be a triple threat match between Charlotte Flair, Becky Lynch and Ronda Rousey for a dual women's championship belt. According to WWE, the one who will win this match will become the women's champion of Raw as well as of smackdown live also. Now this thing is really interesting which WWE had did. Now let us also tell you that according to rumours Becky Lynch will be the new women's champion of raw and smackdown. Now let us move to another rumour which is related to the cenation leader John Cena. Now let us tell you that some rumours are conforming the return of the John Cena at wrestlemania 35. And possibly he could have a big match at wrestlemania 35. And if this really happens, then will definitely shock the whole world. So readers.. These were some insane rumours which were coming from backstage of WWE. We hope that you liked the rumours. Let us also know in the comment box below that according to you, Which rumour is most insane?
. What if Brawn Strowman cash-in his money in the bank briefcase at wrestlemania 35?
. 5 huge returns planned for Wrestlemania 35! So readers.. According to you, which rumour is most insane?